The world of photography is on the cusp of a dramatic turn. 360º photography—controlled panoramic images that surround the original point where the shot was taken—is becoming more sophisticated and less expensive. 360º/VR cameras now range in price from a couple of hundred dollars to several thousand. There are also mobile apps that let users capture 360º images with a smartphone. Let’s take a well-rounded look at the world of spherical imaging. New markets are emerging: landscape photographers, Realtors, gamers, travelers and many others are just starting to explore the possibilities of 360º photography. Virtual tours of buildings, destinations and sports venues are starting to pop up, hosted by both specialty web services for business clients and more common image-sharing hubs like Flickr for hobbyists and enthusiasts. 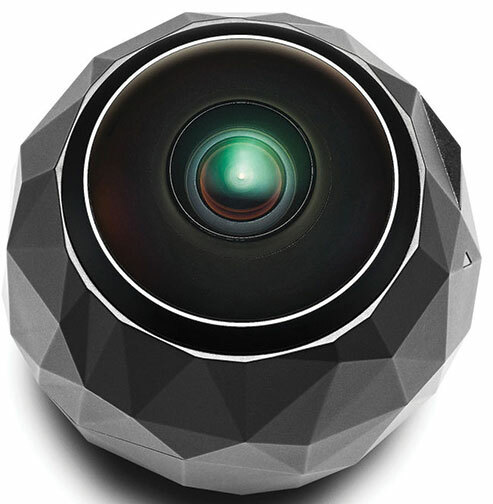 In the realm of video, some 360º cameras are capable of live streaming. Viewers can move their cursor or use their fingers to move the camera right or left, up or down, as the information is being downloaded live on their computers. This is creating a new, immersive experience that involves the viewer. VR headsets and smartphone “goggles” are also helping to drive interest in 360º cameras and related hardware and software. For consumers, major drivers of interest in 360º photography are online image-sharing sites. Flickr and Facebook support 360º stills. Also Facebook now also hosts video and live streaming of 360º images. 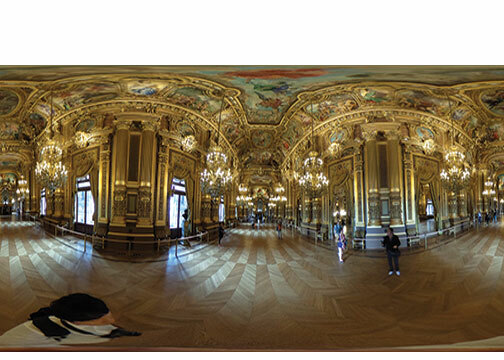 YouTube and Vimeo also support 360º video. 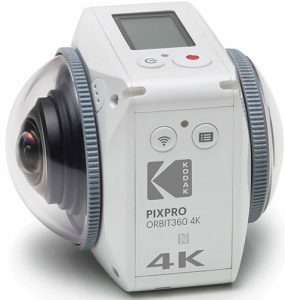 Several 360º-capable video cameras, such as the Kodak PixPro SP360 or original Samsung Gear 360, both priced in the consumer-friendly mid-$200 range, are being used by a growing number of consumers to document their lives. “Someone can bring their Ricoh Theta S to dinner, put it in the center of the table, take a 360º image of the dinner and later share it with their friends on Facebook,” notes Curry. The ability to capture the environment they are in and share it with friends and family is a key selling point. Another area of interest is group selfies and social activities. 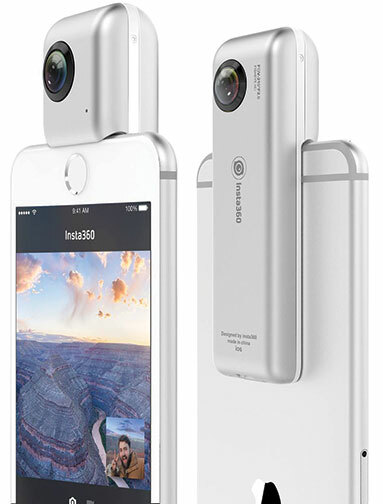 Because of its superwide-angle point of view, a 360º camera can capture large group portraits. Someone can even join a party from a remote location and feel part of it via the immersive image. A prime area of growth is where 360º image capture merges with the world of virtual reality (VR). Virtual theme parks are often based on still images but go into a simulated world that can be viewed on VR headsets. Research and Markets predicts “increased penetration of VR headsets is going to increase the market for 360º cameras.” They expect high growth potential for these cameras as interest in VR gaming increases. In 2015, approximately 1.8 million VR headsets were shipped. That number jumped to 9.5 million last year, and fast growth is expected to continue. 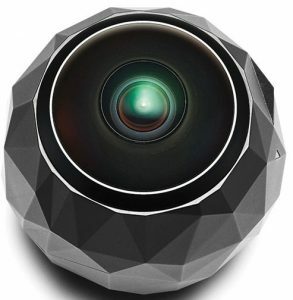 While cameras in the $250–$350 range are gaining greater acceptance among consumers, those cameras as well as pricier, more specialized systems are available for a wide range of business applications. 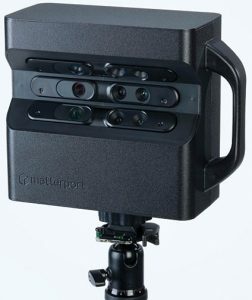 However, one needn’t spend $5,000 on the Matterport system or the similarly priced GoPro Omni kit. Ricoh made sure their Theta system was built on an open source API. Consequently, third-party developers can create programs that would further enhance the product’s usefulness. HoloBuilder and YouVisit are third-party solutions for 3D home tours using the Ricoh Theta system. Thanks to this open-source approach, there are a variety of apps available on almost all smartphones. 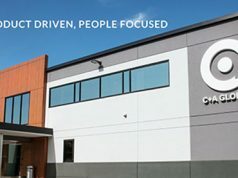 Another business application of 360º imagery is used car sales, where dealers place the camera inside the car to capture a full circular view of the interior. And one solar panel installation company is using Ricoh Thetas, hoisted on long sticks, to inspect roofs of properties in order to determine where the panels need to go. Proprietary software helps them map the roof for the most efficient installation. Another B2B application is with HVAC installers. 360º cameras are being used to inspect the inside of air conditioning ductwork to help facilitate cleaning in a more cost-efficient manner. An important message for photo retailers is that 360º imagery is a growing market with opportunities for sales not just of cameras but also accessories. Monopods with feet, for example, are a good add-on sale since a true 360º camera would show the tripod it is mounted on; a monopod with feet would be less obtrusive. Selfie sticks are also a possible add-on, especially for consumers using the cameras for travel or social situations. Here’s a quick product roundup of 360º-capable video cameras that will appeal to your customers. The number of 360º cameras in the popular sub-$500 category has grown in the last year. This is a partial list of what’s available now. 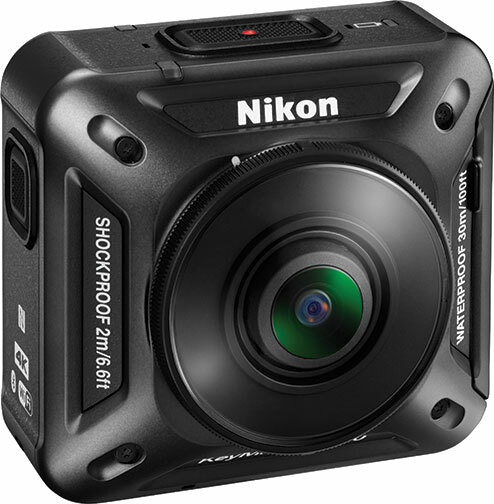 At the top of the KeyMission lineup, this waterproof (to 98 feet), freezeproof and drop-protected cam is one of the most rugged action/adventure 360º cameras available. 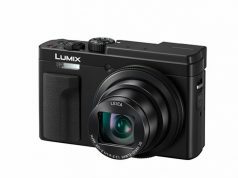 Weatherproof and capable of true 360º image capture, this camera is fully compatible with Samsung smartphones and VR headsets. 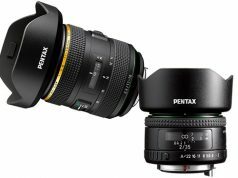 In addition, Samsung recently upgraded the camera’s capabilities from recording 3,840×1,920 pixels to 4,096×2,048 pixels. If your customer has an iPhone 6 and up, the Insta360 is fully compatible. And it comes with a pair of VR goggles.